Julie was awakened by the power of Numerology during the 6 day Foundation course held in Geraldton in September 2017 presented by Dr. Cristiana Caria. Since then she has studied Numerology and Tarot and traveled to England to complete the Diploma in Numerology at the Connaissance School. 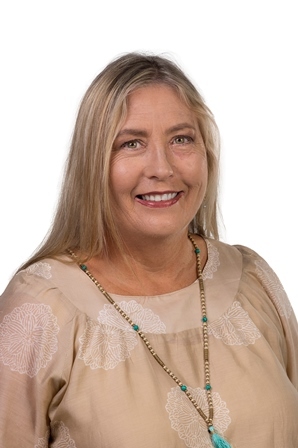 Whilst currently based in regional Western Australia in Geraldton, she will travel to teach the Foundation course as well as give private consultations where interested people live, as she is presently the only Connaissance School trained teacher in Australia.